Please Pray this Week – North American Baptists, Inc. 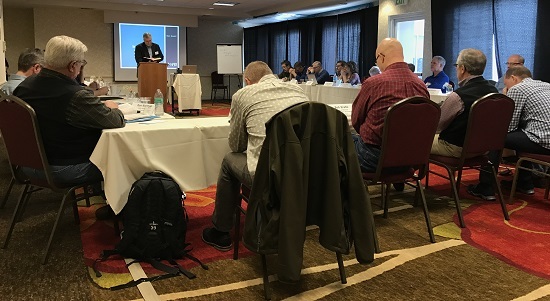 This week, the NAB Strategy Team is meeting in Roseville, CA, to continue discussions on how our renewed theological vision of the church on mission is shaping our strategy for leadership formation. The entire team would covet your prayers as they meet and depend on the Spirit’s leading for continued unity and collaboration among all of our partners in the NAB family. Norm Poehlke, NAB’s Ministry Outreach VP, had the privilege of hosting the Missions Advisory Team (MAT) at the international office this week. This is a team that meets twice a year to review NAB international strategy and practice. 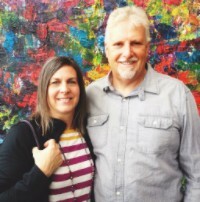 They reviewed the three priorities that shape missions work—sending international missionaries, equipping churches for international partnerships, and equipping churches for cross-cultural ministry. They also spent time reviewing emergency response resources in the event that our missionaries find themselves in the midst of political unrest. The NAB is thankful for these co-workers who join Norm to help shape our international strategy—Calvin Hohn (field director, Cameroon), Geoff Hartt (Hispanics For Christ), Randy Schmor (NAB Gateway), and Paul Ewing (field director, Japan). We want to ask you to pray for our missionary team in Cameroon during this season of unrest in the country. In recent months, the long-standing divide between the Francophone and Anglophone regions has become a divisive issue, which is affecting the mood of the entire country. 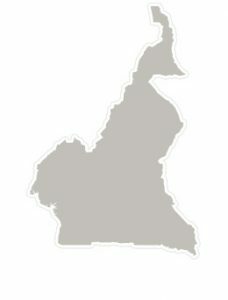 Rotating strikes are affecting travel within the country, and Internet service and cell phone service are being disrupted in some regions of Cameroon. We are taking steps to ensure that the communication between our missionaries in Cameroon and their communication with the International Office is not disrupted. Our missionaries are serving in regions where they feel safe and are continuing to serve in their various roles. Please pray for peace in Cameroon and that those in positions of leadership in the country would pursue the unity of the nation.